Jordan Peele understands the horror movie industry. Given he came out of the Blumhouse label with his directorial debut, the massively successful Get Out, this is no controversial statement. But his adept understanding of what works and doesn’t work about a horror film does not end at Jason Blum’s low-risk, high-reward model. In Black Panther, T’Challa (Chadewick Boseman) takes his rightful place on the throne as the king of Wakanda, following the death of his father during the events of Captain America: Civil War. 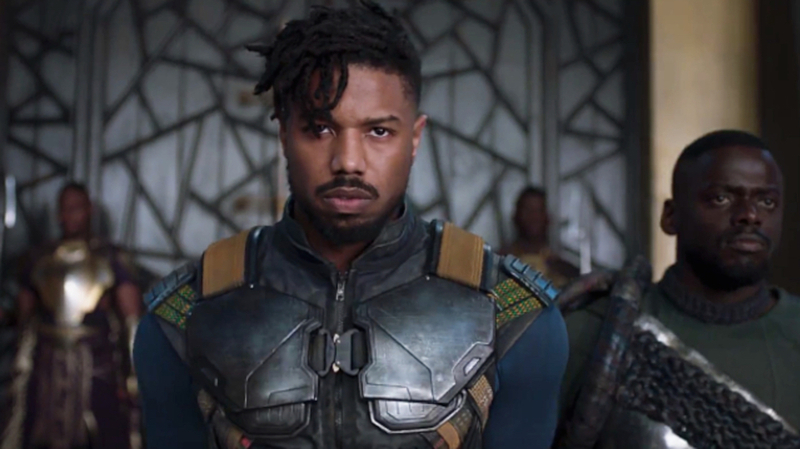 However, some people, particularly a man by the name of Killmonger (Michael B. Jordan), seeks to challenge this crowning.